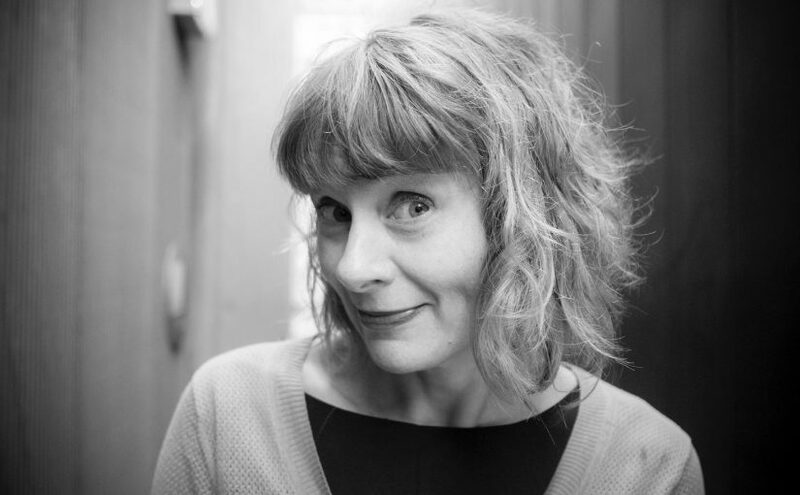 Professor Larissa Hjorth is an artist and digital ethnographer in the School of Media & Communication at RMIT University. Her work focuses upon the socio-cultural dimension of mobile media in the Asia-Pacific region. Her work explores the intersection of the city and the environment through mobile play. Mobile play can take the form of ethnographies or creative interventions. Her research projects include: Locating the Mobile and Games of Being Mobile. Screen Ecologies: Art, Media and the Environment in the Asia-Pacific Region (with S. Pink, K. Sharp, L. Williams, 2016). Mobile Media in the Asia-Pacific (2009).